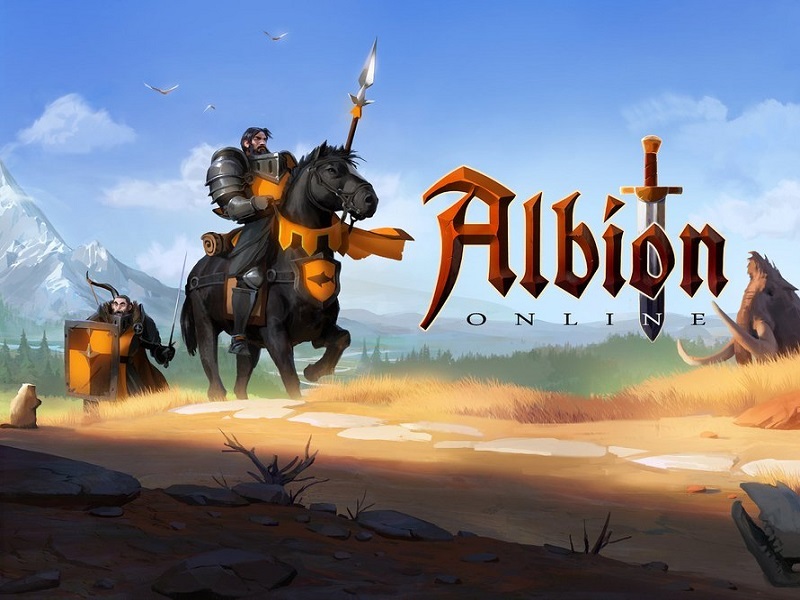 The second season of GvG in MMORPG Albion Online is due to start on March 17. So the game director Robin Henkys in his new video revealed all the details and changes of this important event. Five opportunities for capturing claim batches of territories will appear on March 17 and 18 (and on this day the stage of earning points starts). In these territories you will find new bosses protecting the land. Then on March 20 GvG-battles will begin, and you can safely raid the mages of other guilds. April 14 will be the first restart of the season, and the second - on May 12. The second season will end only on June 9th. Players will be able to install mages in four available slots, regardless of the respawn timer (and you will be allowed to place magician robbers on enemy territories). When capturing an orb on GvG, one point will be written off instantly from the enemy side. In addition, the Seasonal Points for possession of the castle will be counted once a day (at the beginning of its prime time). A more detailed description of the changes can be found in the comments to the news.